Anyone else remember Lambert the Sheepish lion from when they were a kid? My sister, brother, and I loved that short!! 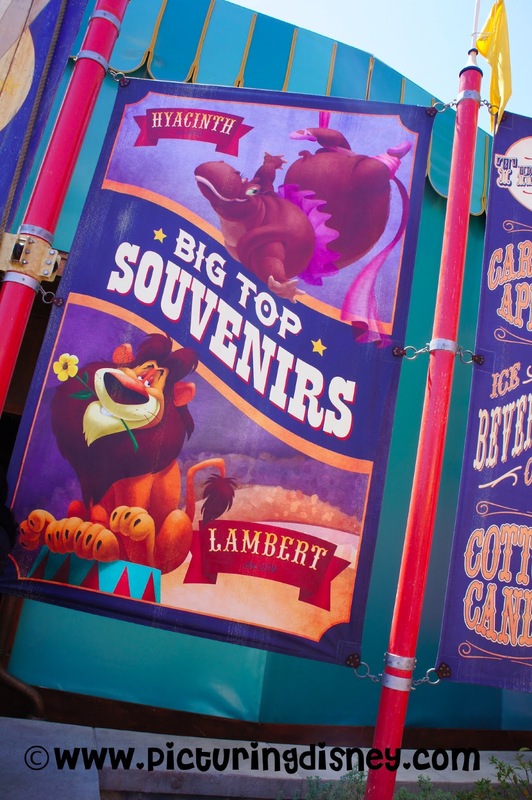 I loved this sign by the big shop in Storybook Circus!